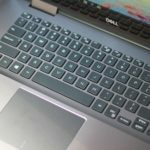 All of midrange Dell notebooks got an update. 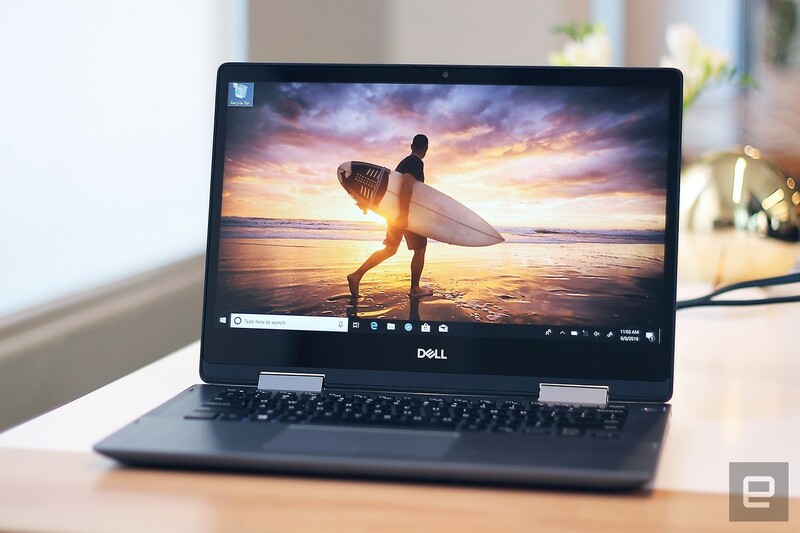 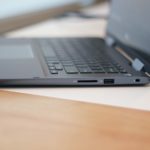 Dell is refreshing its Inspiron line of notebooks for the holiday season, and instead of simply updating them with the latest eighth-generation Intel processors, the company is adding functional features. 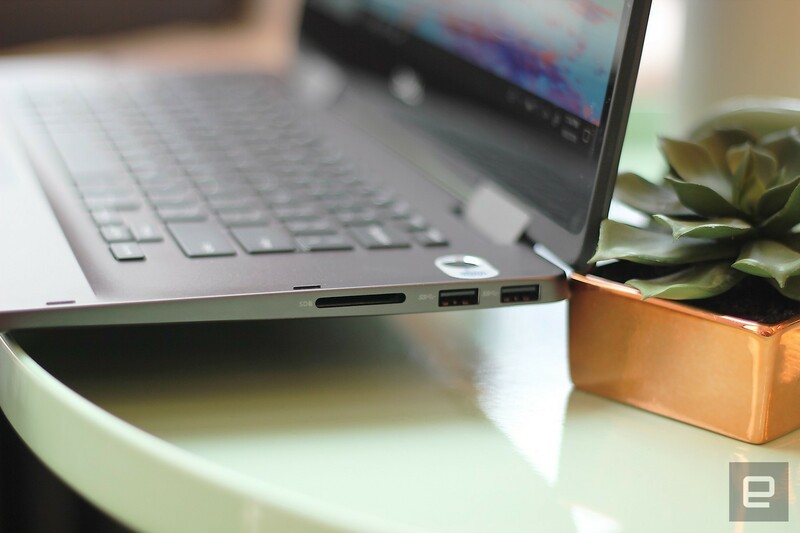 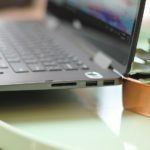 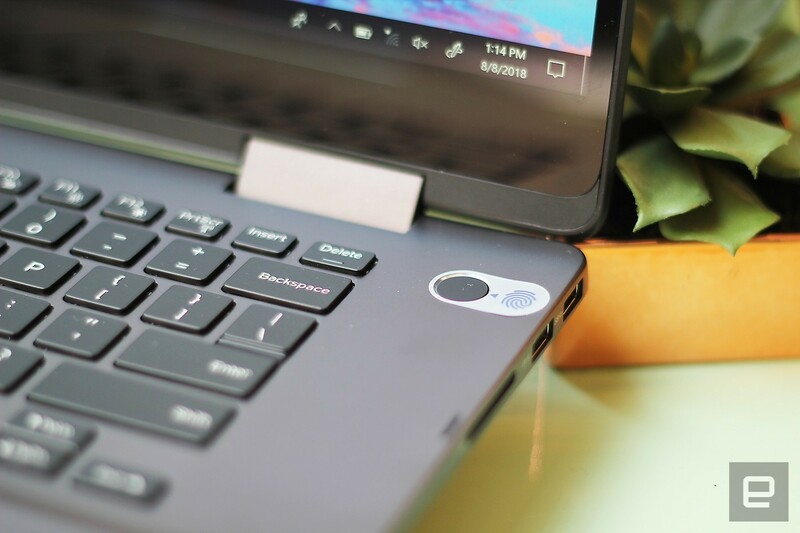 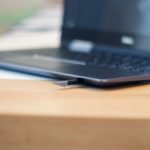 The new Inspirons come with narrower bezels, redesigned heat dissipation with vents carved into their hinges, USB-C DisplayPort compatibility and Alexa. 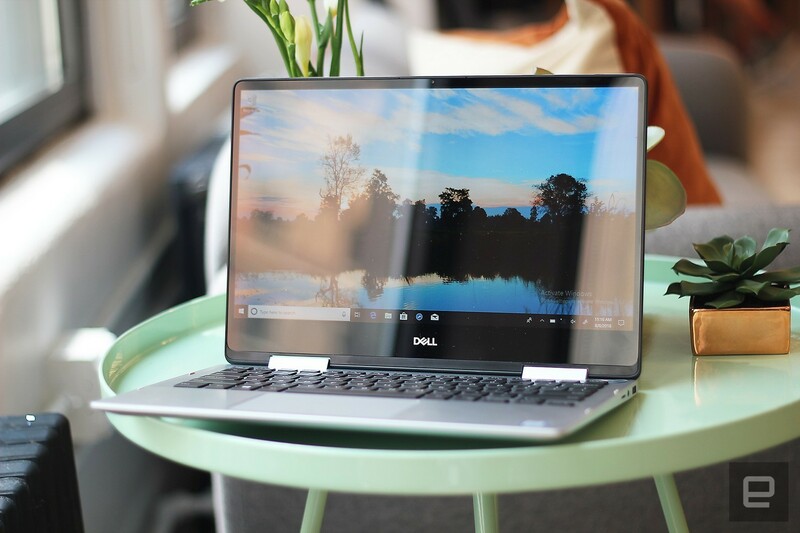 It might not seem like the most riveting set of updates, but overall, they make the Inspiron lineup feel more modern and sophisticated. 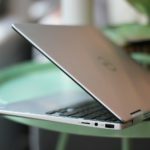 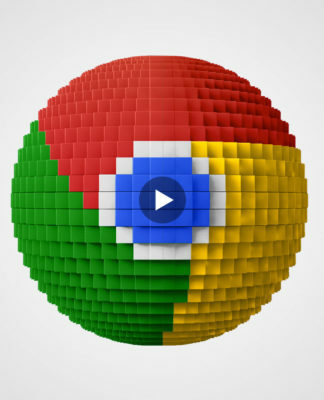 The most interesting of the new Inspirons is the Chromebook 14 2-in-1. 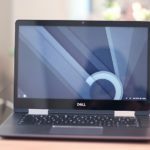 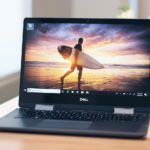 It’s Dell’s first premium Chromebook for mainstream consumers, which seems like a sign that the company is taking the category more seriously. 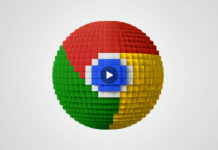 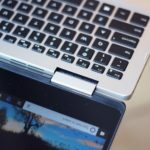 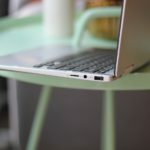 The 14-inch Chromebook is made from aluminum, which is quite sturdy, especially around the metal keyboard, though I did find the device a bit heavy. 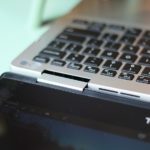 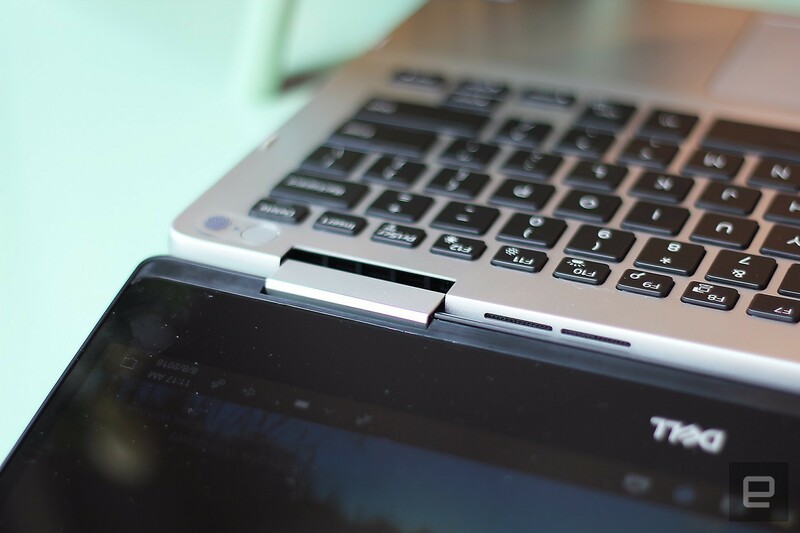 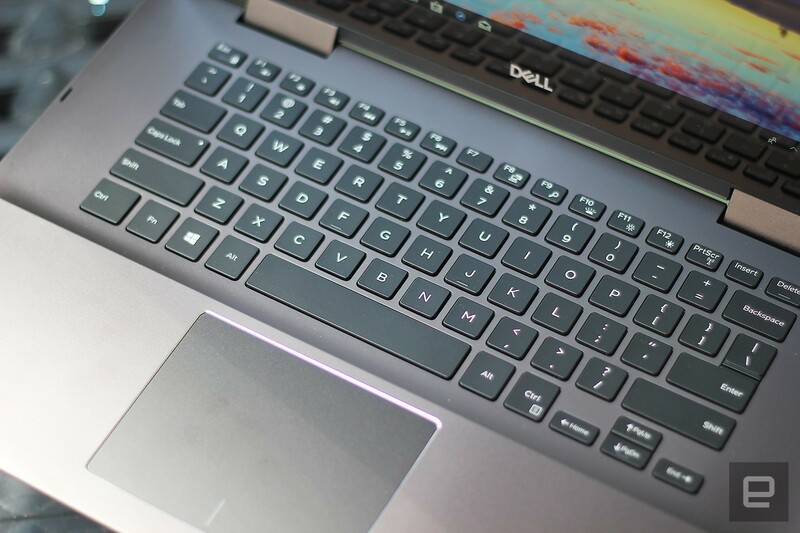 I also liked that Dell borrowed a trick from Samsung here and added a stylus slot under the keyboard. 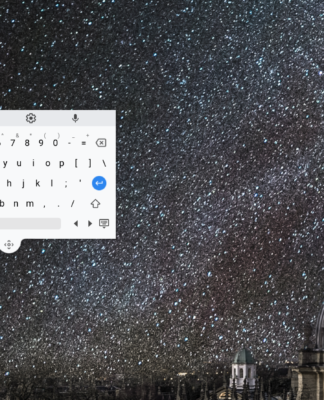 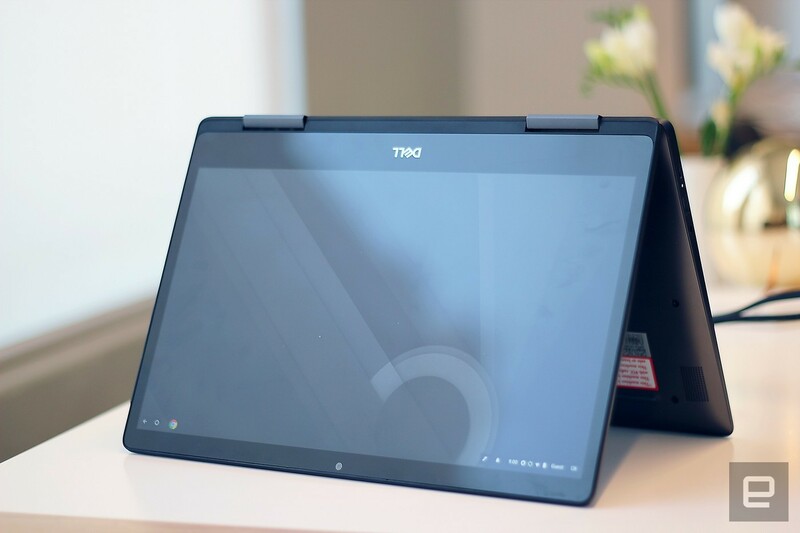 That’s great for when you want to sketch or sign documents on the Chromebook’s full HD touchscreen — which, by the way, is one of the sharpest and richest you’ll find on a Chromebook at this price. 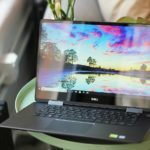 The Inspiron Chromebook 14 2-in-1 will be available on October 23rd for $600, and will come with a Core i3 processor, 4GB of RAM and 128GB of storage — plenty to run your Chrome and Android apps. 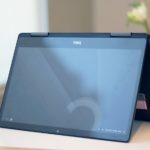 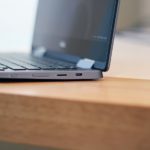 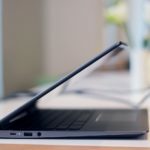 The rest of the new Inspirons run Windows 10 and feature Modern Standby– an idle mode that enables a faster wake from sleep while draining less of your computer’s battery by coming out of low-power states only when necessary. 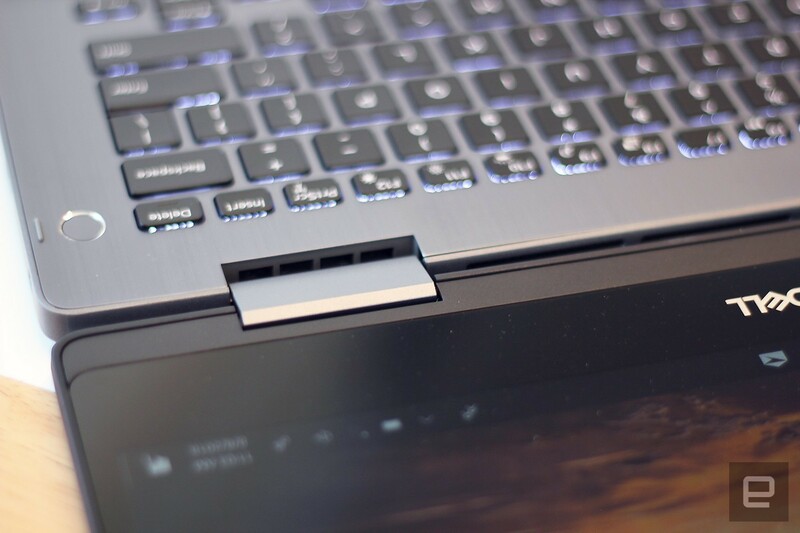 Dell also made it easier to unlock your laptop. 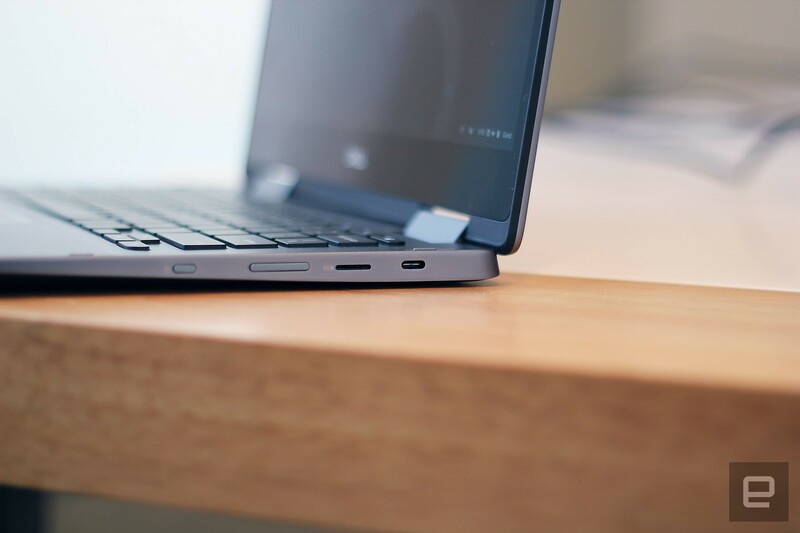 You no longer need to press the power button before using the fingerprint reader. 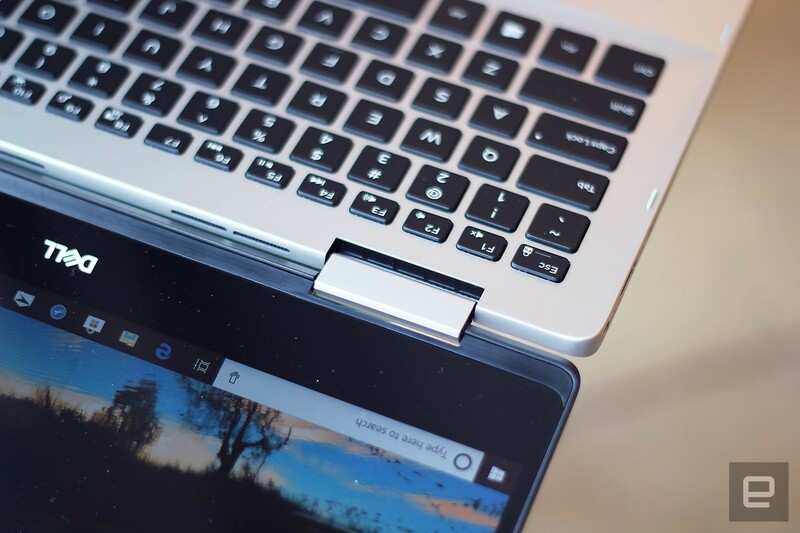 Now the sensor is always on, so you just lay your finger on it and the notebook will turn on and sign you in in one step. 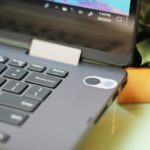 You can also speak to Alexa on the latest Inspirons even when they’re asleep, thanks to Amazon’s Alexa for PC support and the dual far-field microphones on the notebooks. 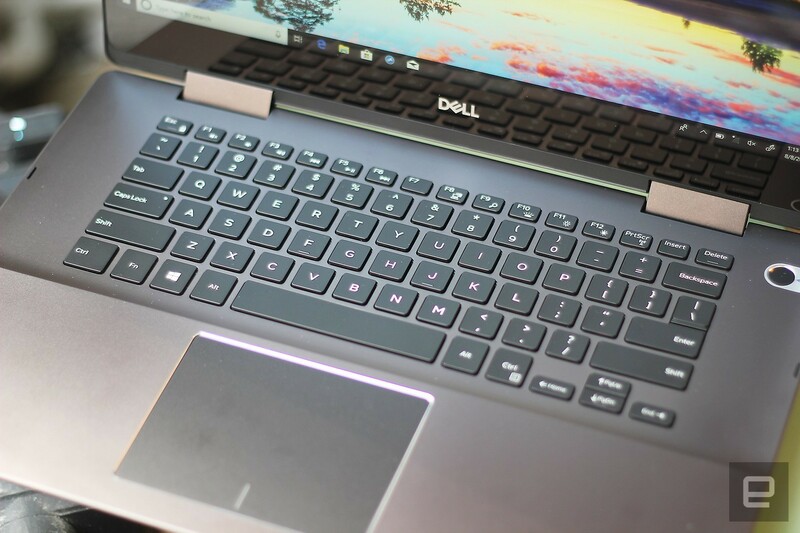 I didn’t get to talk to Alexa at my demo, though, because the feature wasn’t ready yet — it’s a brand new integration for Dell. 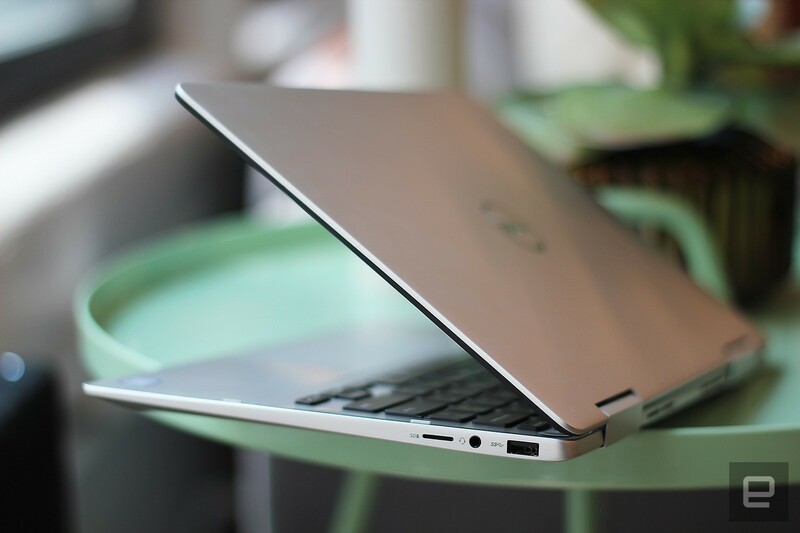 What I can vouch for is how much more attractive the Inspirons looked. 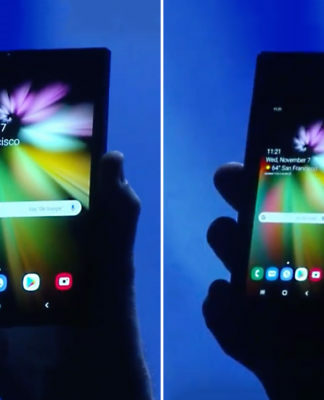 The narrower bezels on the vertical and top sides of the display really helped make the devices appear sharper. 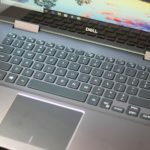 Plus, Dell’s added little touches, like shiny chrome accents around the touchpads and the power button (on some models). 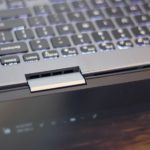 The company also redesigned the thermal system on these machines, building heat vents into their 360-degree hinges. 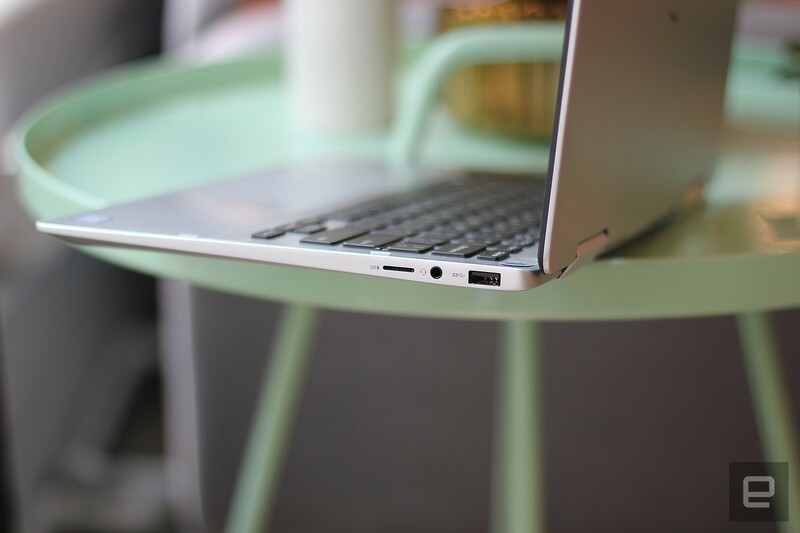 This way, hot air flows away from the user, regardless of whether they’re using it in laptop, tent or tablet mode. 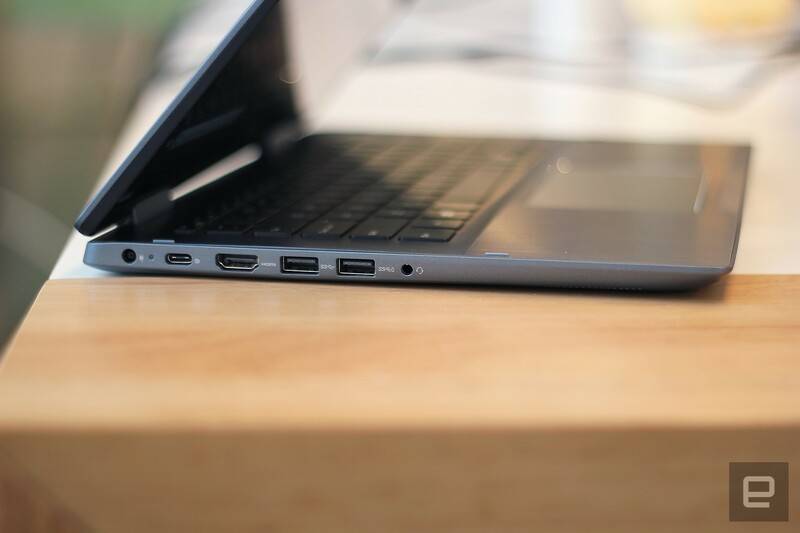 I also like that the USB-C ports on these laptops now support DisplayPort and power delivery simultaneously. 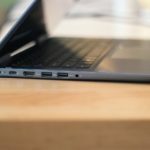 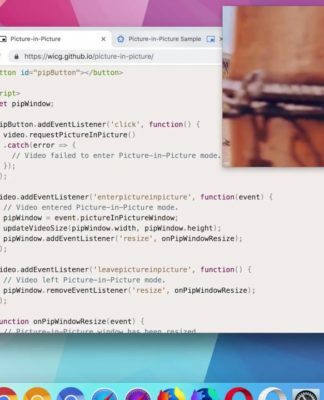 A rep plugged one of them into a nearby monitor, and not only did its contents quickly appear on the larger screen, but the notebook also started charging from the display’s power source. 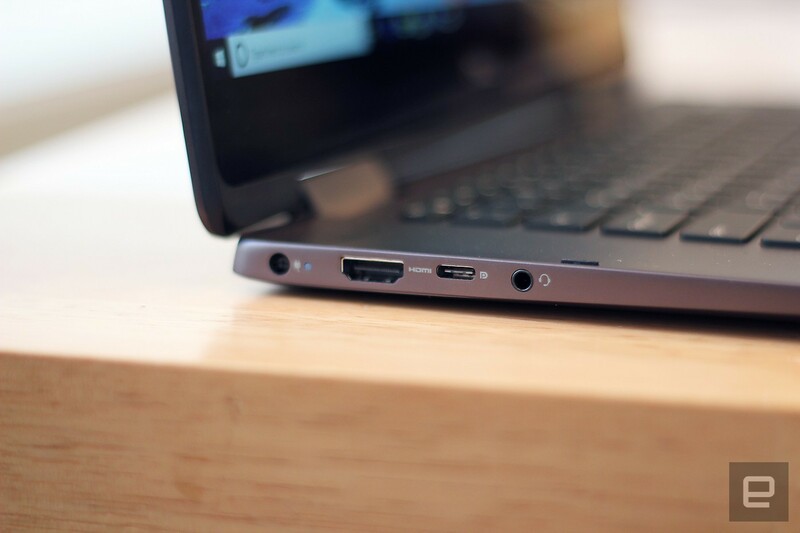 As you’d expect, the number of ports on each Inspiron grows the bigger it is. 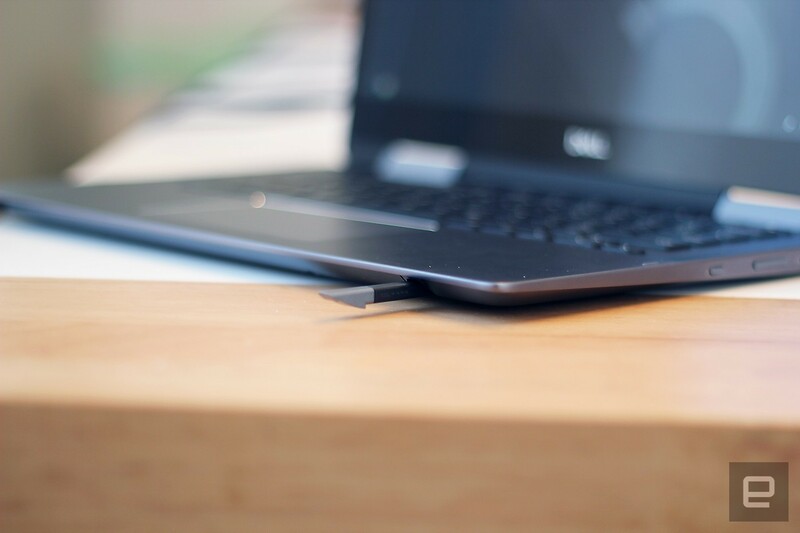 The 13-inch Inspiron 7000, for example, only has one port each for USB-C and USB-A, plus HDMI 2.0 and a microSD slot. 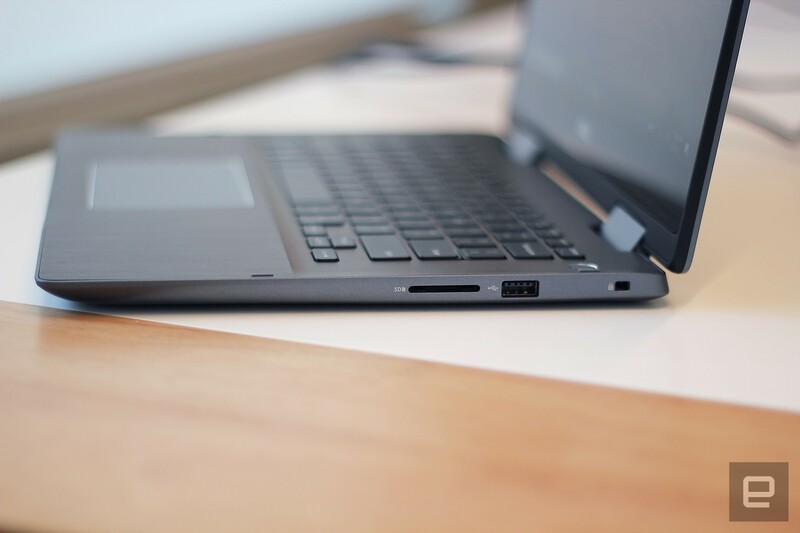 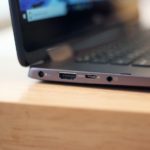 The 15- and 17-inch models have an additional USB-A socket and a full-sized SD card reader. 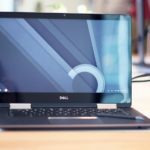 You can also get discrete graphics cards on the two larger models — either the NVIDIA MX130 on the 15-inch or the MX150 on the 17-inch. 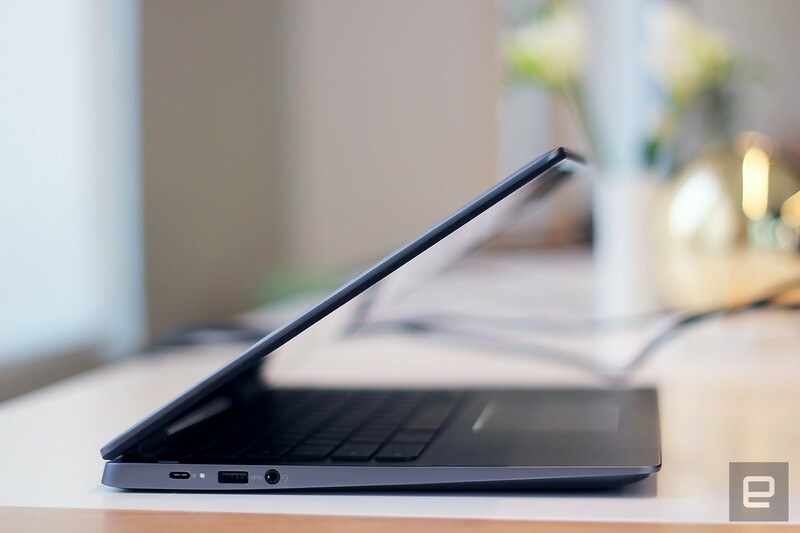 The smallest Inspiron doesn’t have room for that, which is understandable considering its skinny profile. 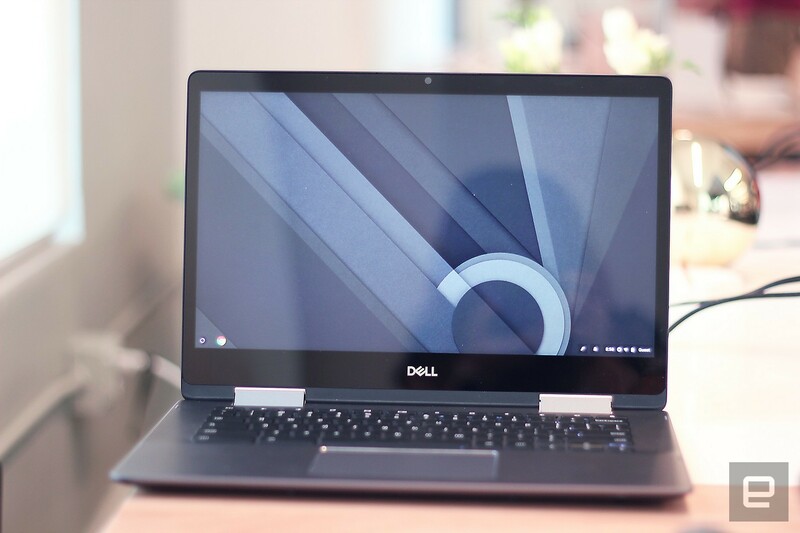 In fact, that little guy might be my favorite of the lot — it’s almost the same size as the XPS 13, and I dig its premium build and appealing display. 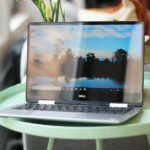 The Inspiron 5000 14 costs from $600, while the more-premium Inspiron 7000 series’ starting price ranges from $850 to $1,100, depending on size. 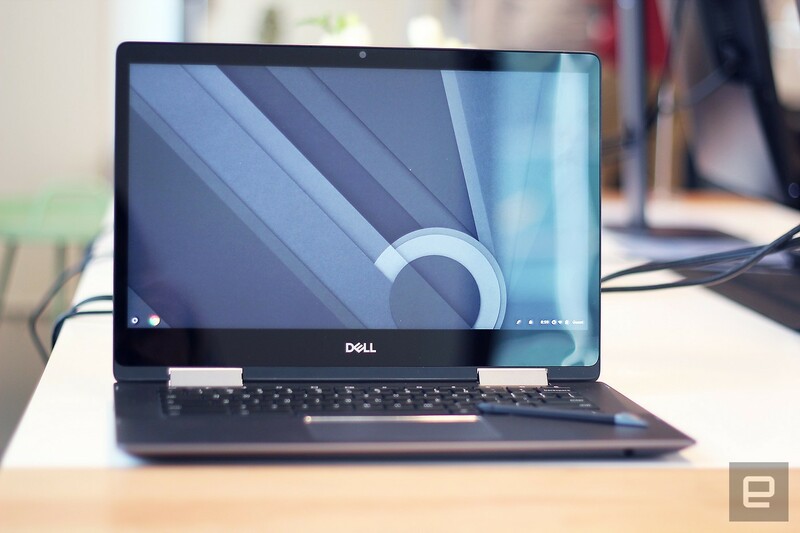 Special “black edition” variants are also available at about $400 more. 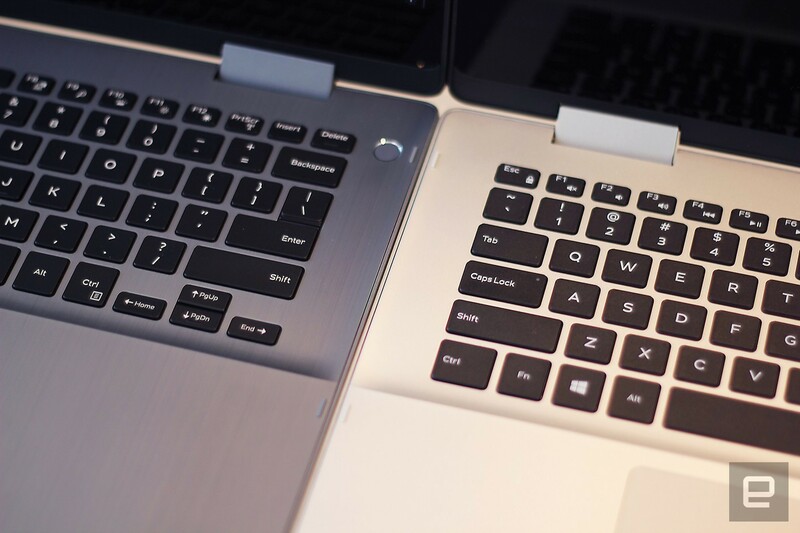 As the name suggests, these are black versions of their regular silver counterparts and are exclusive to Best Buy. 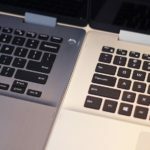 All these configurations will be available October 2nd. 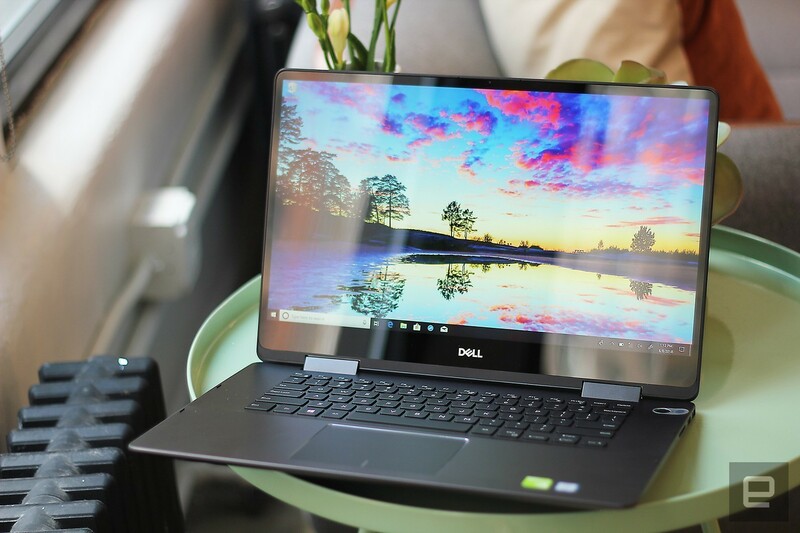 If you’re shopping for a new laptop this holiday season, the refreshed Inspirons look like good, affordable and flexible options to consider.